A couple weeks ago Square Enix hinted that the next Tomb Raider game would be announced at the VGX Awards Show. 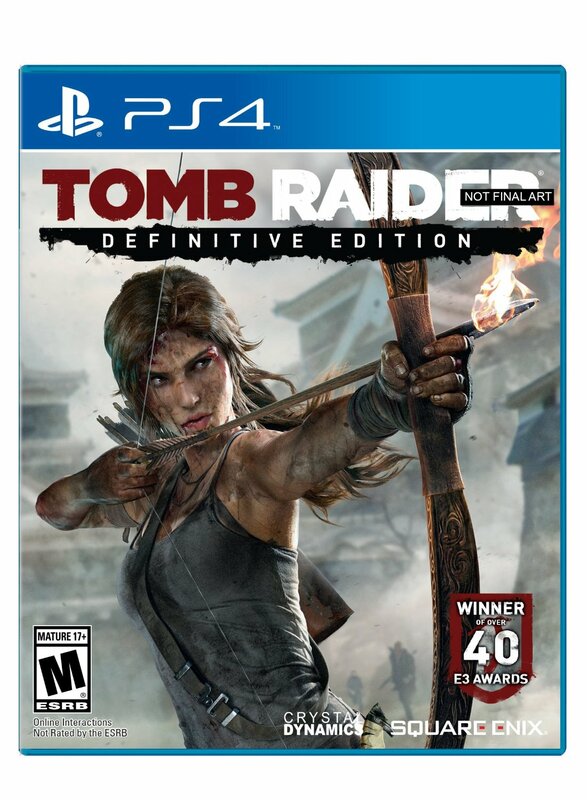 That happens to be today, but it would appear that Amazon got a little too excited and posted the Tomb Raider news nice and early. Check out the tentative box art below and be sure to check out the Spike VGX Awards Show tonight to see more brand new game reveals. 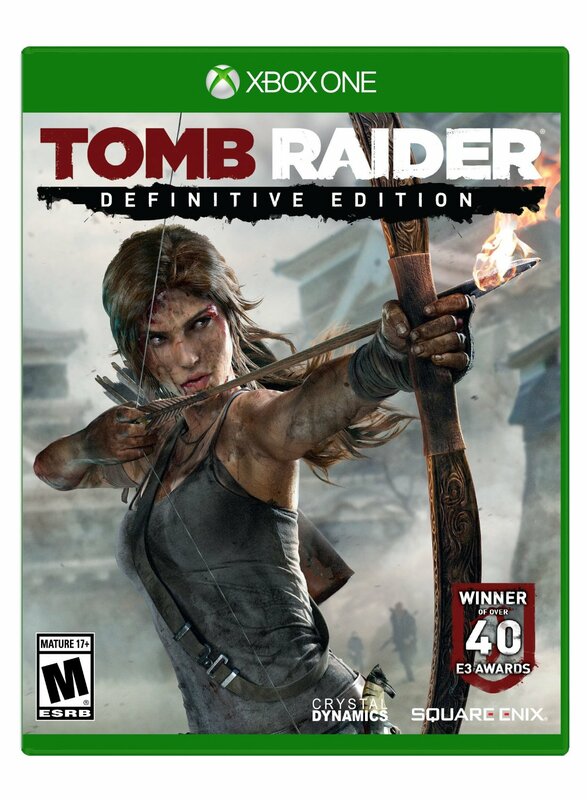 Tomb Raider: Definitive Edition is out January 28, 2014 on PS4 and Xbox One.